Canadian Company. What type of company is suitable for you? What type of Canadian Company is suitable for non-resident clients? Below you can find main types and their advantages in the business. For serving of customers located in Canada, US, EU and other regulated jurisdictions. For purchase of businesses in Canada. Regular trading company for doing business in Canada, US, EU and other jurisdictions which have been given “favourable status” arising from Free Trade Agreements, Tax Exchange Information Act ( TIEAs) and Double Tax Treaties with Canada. 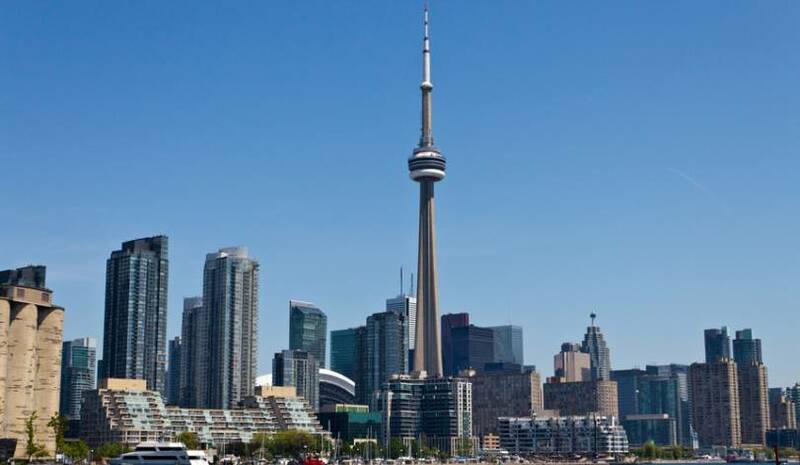 For planning of business immigration to Canada. Canadian Company Combined corporate income tax rate including federal and provincial components is 25%. However, with the proper set up structure, tax payment could be significantly reduced. For instance, if the directors, officers and employees of this structure are non-residents or foreign persons and their business operations are outside of Canada, then there will be no withholding tax on director’s fees and salaries paid to non-resident directors, officers and employees. Additionally, all business expenses of Canadian company, including payments to suppliers, and marketing expenses are deductible from corporate income before taxes. In other words, Corporation pays corporate income tax on net profit. Agent working under Sales Agency Agreement. Principal may be any legal entity including companies registered in low and zero tax jurisdictions. 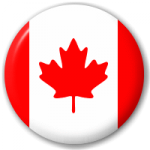 Software development and IT support services, when major customers are located in Canada, US and EU. Canadian Company – Limited Partnership is not considered as a taxable entity in Canada. Therefore, LP is not required pay income taxes. All profit received by Limited Partnership passes through the company to its partners. Partners, who are not Canadian residents do not have tax liabilities in Canada. If a partner is a Canadian resident, he is required to include his part of profit received through his Limited Partnership into his personal tax return and pay personal income tax. There is no withholding tax on the profit passed to partners, who are non-Canadian residents. There are no audit requirements for Limited Partnerships; no requirement to file income tax returns.